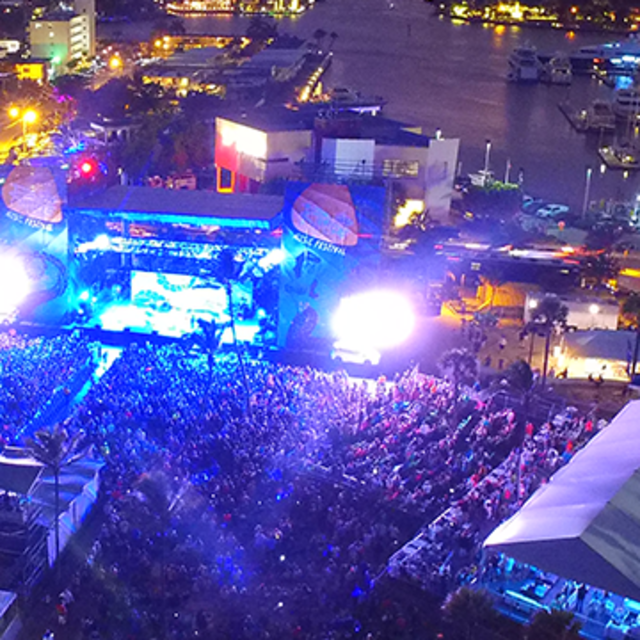 Experience the ultimate two-day beach party featuring more than 20 bands within alternative, pop, rock and adult contemporary genres. Riptide Music Festival takes place in December 2018 on Fort Lauderdale beach, produced by 104.3 The Shark, 102.7 The Beach, 101.5 LITE FM and 790 The Ticket. Enter below for a chance to win a Beach Concert Weekend in December 2018! Winner and guest will receive 2 airline tickets, hotel stay and 2 VIP tickets to Riptide Music Fest. Contest ends March 31, 2018.